Location &amp; Directions - Bed and Breakfast, Guest House, or Home for Rent in Dallas (only 15 min. away) from Arlington Cowboys Stadium. 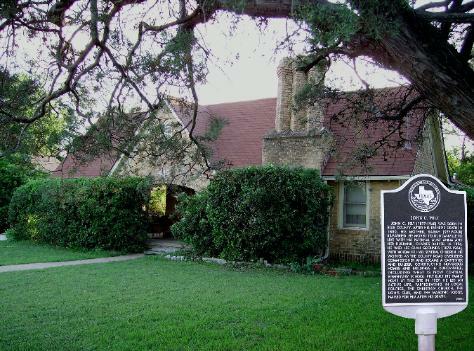 Bed and Breakfast, Guest House, or Home for Rent in Dallas (only 15 min. away) from Arlington Cowboys Stadium. Come to Dallas Texas to our best romantic bed & breakfast (not a hotel) for a rejuvenating escape, unique charm, warm hospitality, European Organic Breakfast, clean and beautiful accommodations, peaceful romance, seasons of sports and hidden beauty. From DFW airport: go South on highway 360 for about 10 minutes to I-20. TakeI-20 East for about 15 minutes to Duncanville. Take the DuncanvilleRoad/Main St. exit and go to the second stop light and turn right onMain St. Drive South for 1/2 mile to Davis St. Turn right on to DavisSt, just go 100 feet to the next right, turn right again onto HusteadSt. The property is the 4th house on the left.